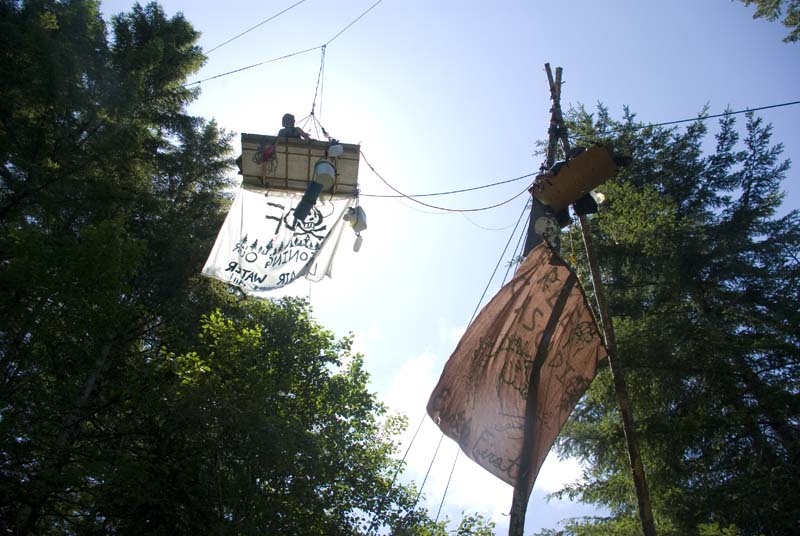 Cascadia Forest Defenders is a grassroots environmental organization committed to stopping the destruction of the Earth, particularly in the region know as Cascadia. We organize collective, nonviolent actions to disrupt the ecologically and economically exploitative industrial timber industry and the 1%. We also offer training and resources to other groups working for environmental and social justice. Come to the meeting, or email us at forestdefensenow@gmail.com for more details or to talk about how you can get involved!